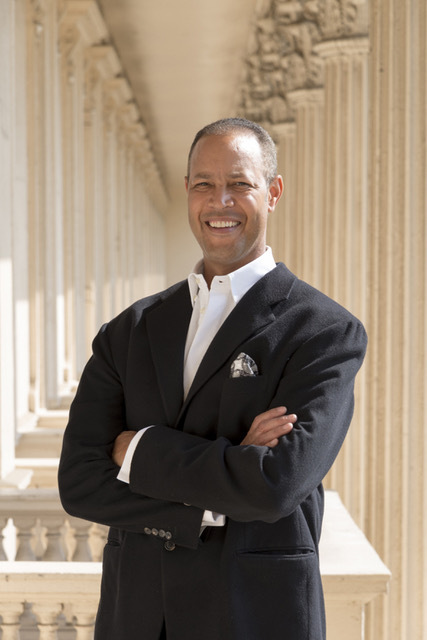 Bellier Communications longest-standing client, Ric Lewis, CEO and Chairman of Tristan Capital Partners, has been named the UK’s most influential black person on the Powerlist 2019 — the annual list of the 100 most powerful people of African and African Caribbean heritage in Britain. Ric Lewis has retained Bellier as first Curzon Capital Partners and then Tristan’s communications partner for nearly 12 years. Ric is a respected veteran in the world of international property investment and Tristan, the firm he founded in 2009, has become one of the fastest growing and strongest performing private equity real estate investment managers in Europe. Last year alone, the company increased its total assets under management by over 30% to in excess of €10 billion. Today, Tristan Capital Partners is the largest black majority-owned private company in Britain. Produced in partnership with J.P. Morgan and sponsored by EY, Linklaters, and the Executive Leadership Council, the Powerlist, now in its 12th year, honours incredible men and women across a wide range of industries including science, technology and the arts.Guests will be celebrated at a black-tie dinner to be held at Plaisterers’ Hall in the City of London. Outside of work, Ric is a passionate advocate for removing the barriers to aspiration and achievement for children and young adults, in particular through his own charity the Black Heart Foundation – www.blackheartfoundation.org. Each year, the Foundation provides educational scholarships to young people in need in the UK and abroad.